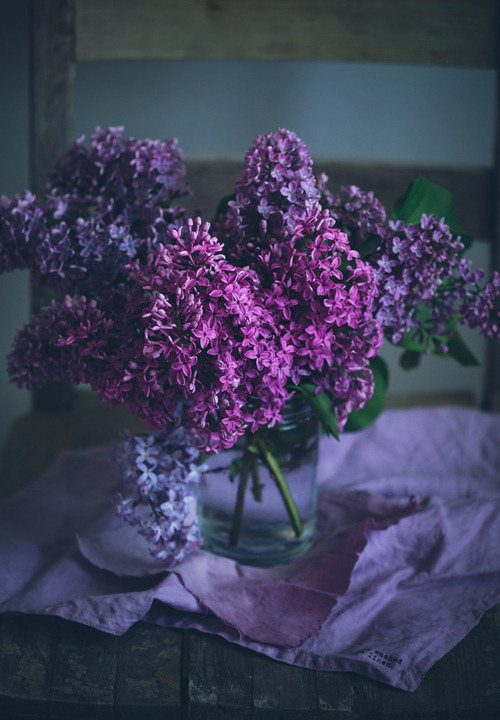 The story of the lilac dates all the way back to Greek Mythology. 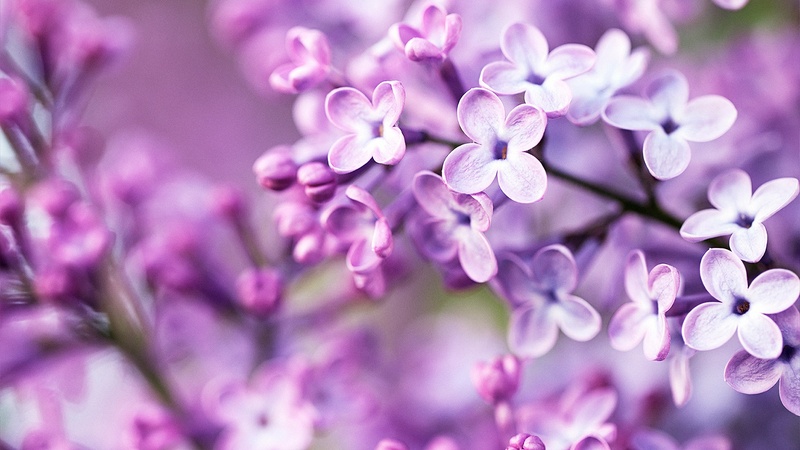 Syringa, (which is actually the scientific name for the lilac) was a beautiful nymph, whose beauty caught the attention of the god of forests and fields, Pan. Overwhelmed by her very existence, his affections frightened Syringa, to which she ran from him, turning herself into an aromatic bush– the flower we know as the lilac– disguising herself from Pan. The flower is often given as a reminder of a first love and has also been the inspiration for my two favourite artists, Van Gogh and Monet.